© Jefferson Siegel/New York Daily News Martin Shkreli, 35, is being housed at the prison’s low security wing, a prison rep said. The Pharma Bro’s a Jersey guy now. Convicted fraudster Martin Shkreli has been assigned to Fort Dix, a low security New Jersey prison which also has a minimum security camp, according to the Bureau of Prisons. 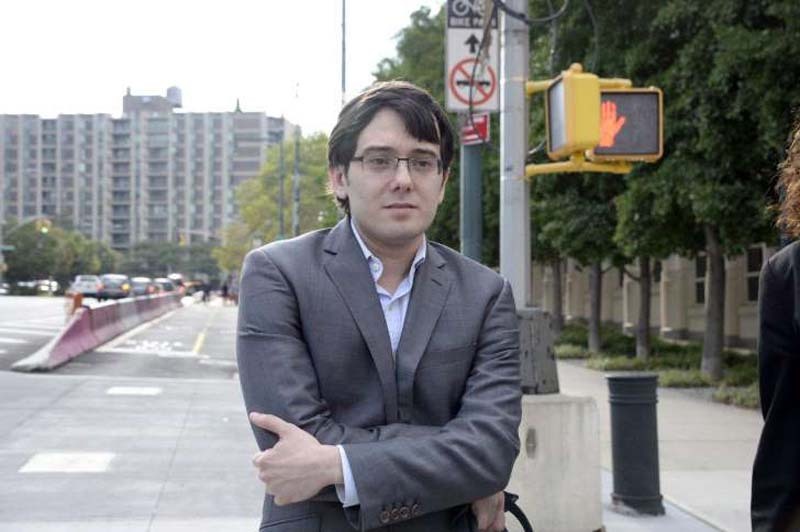 Shkreli, 35, is being housed at the prison’s low security wing, a prison rep said. He arrived Tuesday at the Burlington County facility that houses 4,300 inmates, according to the Bureau of Prisons office of public affairs. Brooklyn Federal Judge Kiyo Matsumoto last month sentenced Shkreli, the pharmaceutical entrepreneur widely reviled for boosting the price of a life-saving AIDS drug, to seven years for defrauding investors in hedge funds he managed. Shkreli was being held at the Metropolitan Detention Center in Brooklyn. His lawyers asked Matsumoto to suggest Shkreli’s assignment to a minimum security camp in Waymart, Pa.
She also recommended Shkreli get mental health treatment behind bars. The Bureau of Prisons gets the last say on where inmates are housed. Shkreli is appealing his conviction and sentence.